Looks like Tesla isn’t the only car company getting into the home battery business – Mercedes-Benz is having a go at it too. The gist is basically the same – the batteries will charge up during off-peak (read:cheaper) hours, and then use that energy to power your home when things get more expensive. They’ll also be able to store surplus charge from solar panels. Where the Daimler (which owns Mercedes-Benz) offering differs from Tesla is in customizability. 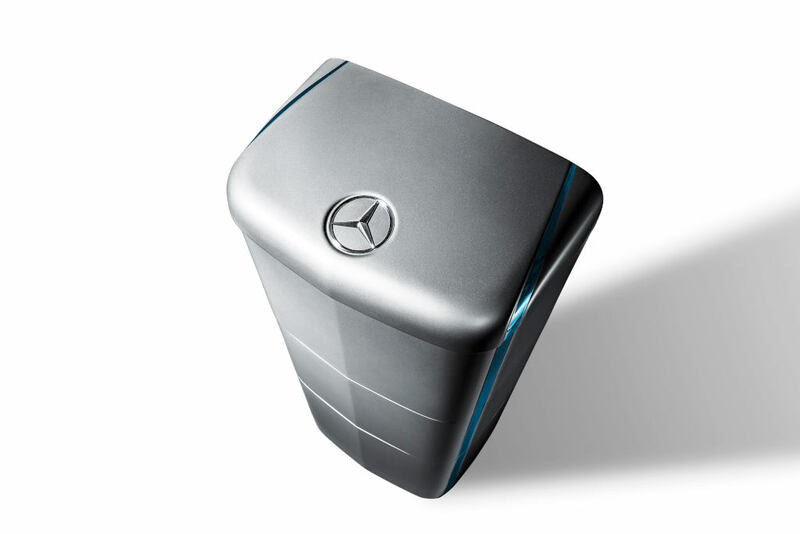 The Mercedes packs come in 2.5kWh units, and you can link up to seven more for a total of 20kWh. Tesla only offers two configurations for the home: 10kWh and 7kWh, at $3500 and $3000, respectively. There is a 100 kWh option for businesses, but that won’t be available until 2016. There’s no word on pricing for the Mercedes-Benz model yet, but units are expected to start shipping in September.